Optimal thermal and moisture protection in the perimeter area. 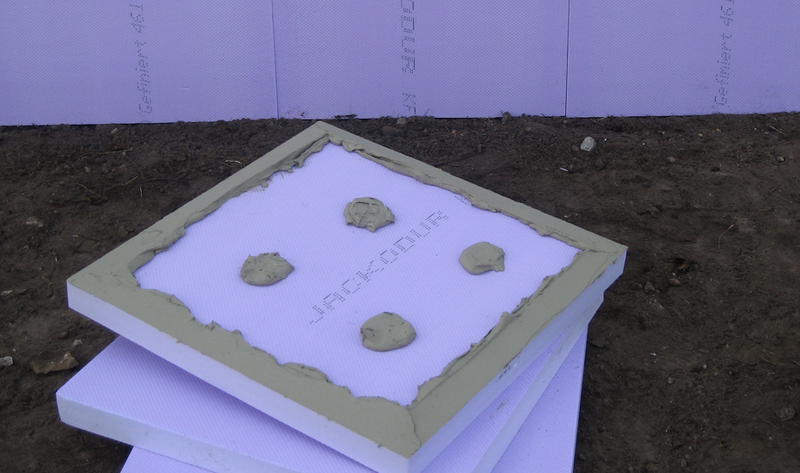 JACKODUR with structured surface insulates reliably and bonds securely. 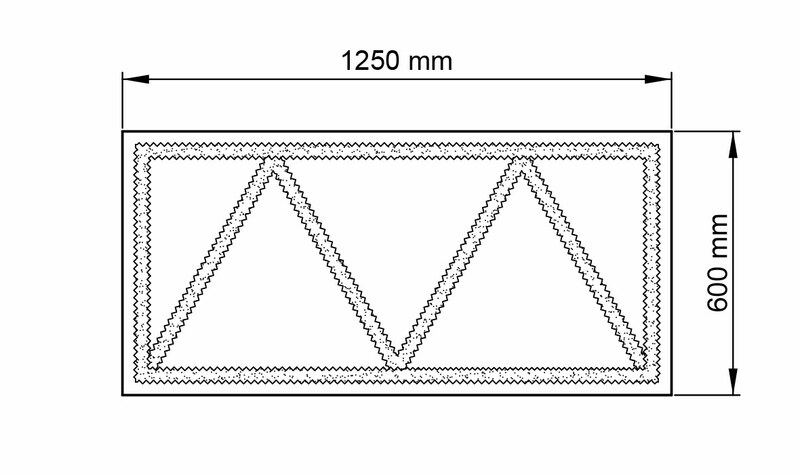 JACKODUR® KF 300 Gefiniert GL The XPS insulation board for reliable insulation and first-class adhesion. 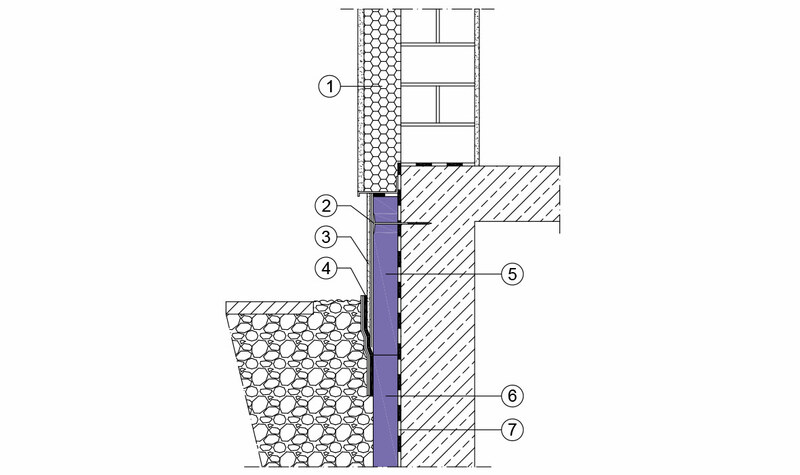 JACKODUR® Cavity tray insulation The perfect XPS insulation solution for base insulation in cavity walls.